An additional program we call our Part-time Program is available on Tuesday, Wednesday and Thursday for 3-year-olds only. Space is limited and financial aid is not an option for this 3-day program. You may observe and apply for this 3-day schedule. 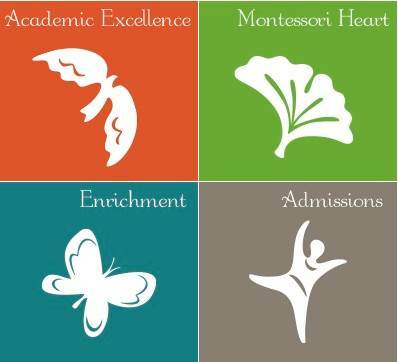 Part-time 3-year-olds will receive the same Montessori instruction while they learn the rhythms of the classroom. This makes for an easy transition into a full-time schedule the following year. Click this link to see the most up-to-date tuition figures for the various programs. Call (513) 281-7999 or click this link to ask for more information or to schedule a visit.